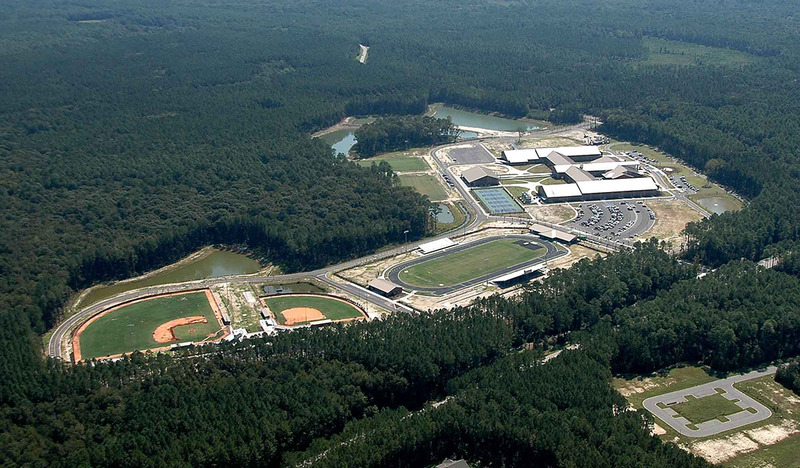 The May River High School campus is located on 224 acres of land in the New Riverside area of Bluffton, SC. The Beaufort County School District facility serves 1,000 students and the building is 250,000 square feet. Landmark Construction Company provided site work services including clearing and grubbing, erosion control, grassing and earthwork. 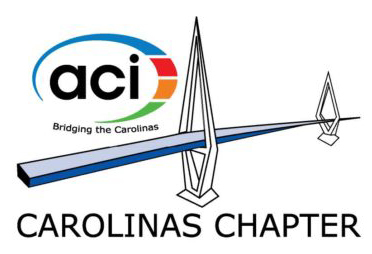 Utility services included storm drainage installation and concrete services included building pad and roadway/parking lot construction.